We hope all of our wonderful season ticket holders enjoyed their summer holidays and have had a great few weeks settling into a new school year. Hopefully you’ve had enough time to squeeze in a visit to the Park too! We’re delighted to tell you more about all kinds of tricks and treats you’ll be spotting around the Park this autumn as we prepare for the opening of Happy Halloween; the friendliest, most frightful fun fest in the UK! Paultons Park’s ghostly family event, Happy Halloween, now has even more spooky fun with two terrific new attractions for 2018! The Legend of Paultons Manor is a spook-tacular NEW theatrical show that follows the exploits of the intrepid Spirit Squad as they track down the Creepy Gatekeeper so Pickles can throw the best Halloween party ever! Get ready for an all singing and dancing extravaganza featuring spectacular illusions and slapstick comedy! 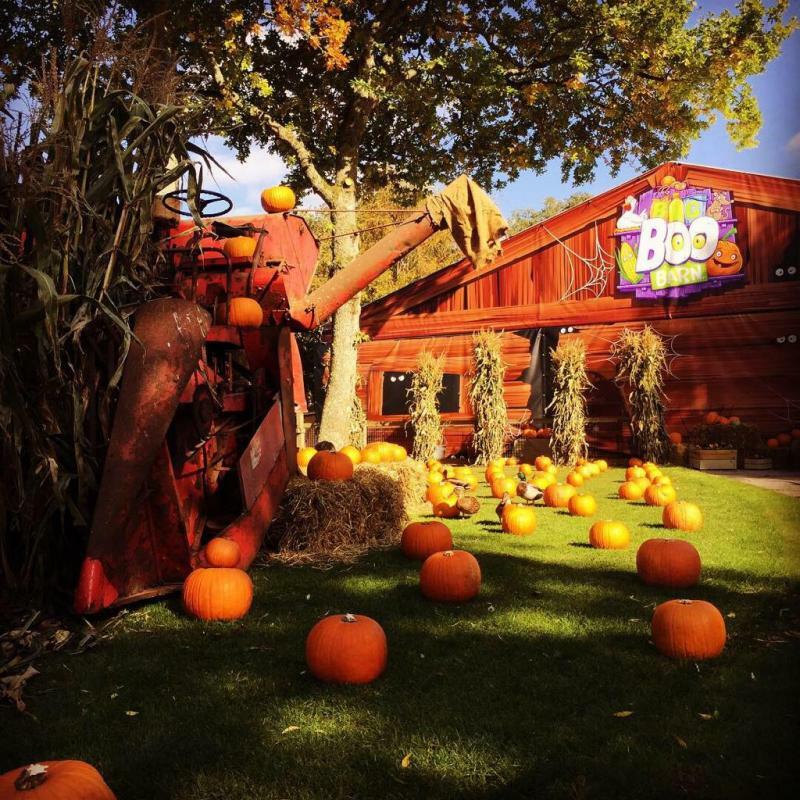 There is ghoulishly delightful farmyard fun to be had at the new Big BOO Barn! Trick and treaters of all ages will love the fun scenes and mysterious happenings as they make their way around each corner. Be sure not to miss the Hettie, Bettie and Lettie the singing chickens and don’t be alarmed if Cornelius Corn and Professor Pumpkin, the talking vegetables, stop you to say hello! 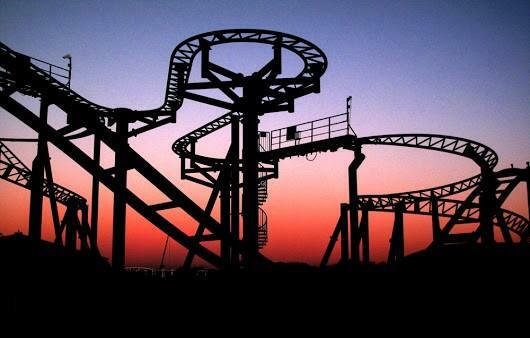 As the sun begins to set, the creepy themed fun continues this year with extra special late night opening until 7.30pm on Friday 26th and Saturday 27th October 2018. Happy Halloween at Paultons is the friendliest, most frightful fun fest in the UK; with over 4000 pumpkins, ghostly scenes, spooky meet and greets, a Freaky Fancy Dress competition, the thrilling Little Monsters Ball finale to finish each day and Paultons fun rides and attractions all included in your season ticket! Dress to impress this Halloween and treat your little one to their very own Peppa Pig Halloween T-Shirt, available now from Peppa’s Toy Shop and The Big Toy Shop. 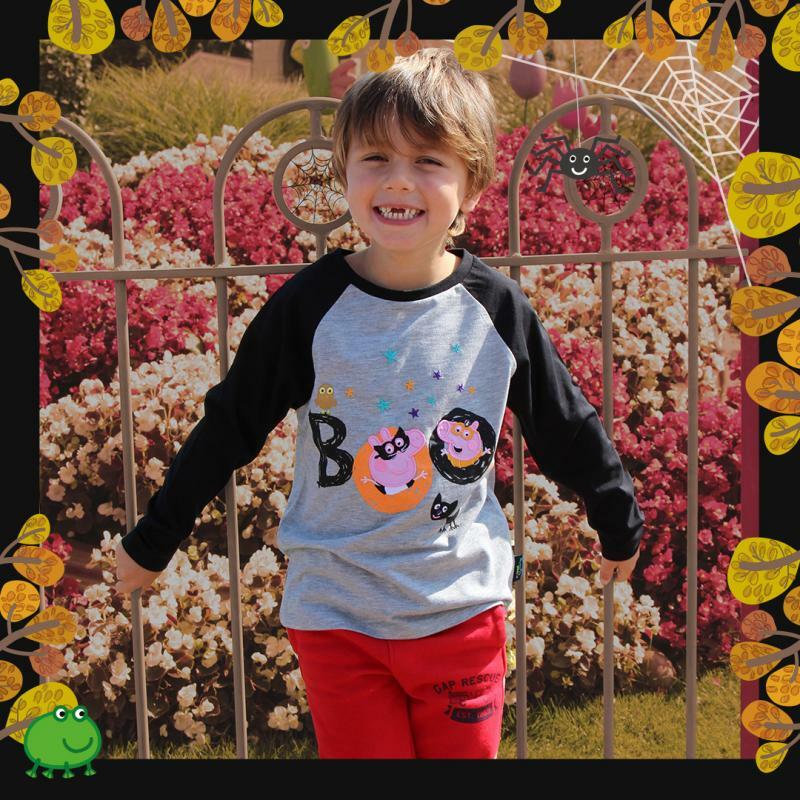 Priced at £13.99 this long sleeved tee is perfect for both boys and girls and is available for ages 1 to 6. You'll also receive a free Souvenir Storybook with this, a simply perfect way to remember your day! As a season ticket holder you’ll also receive 10% off toys and merchandise purchased in our gift shops (T&C’s apply). 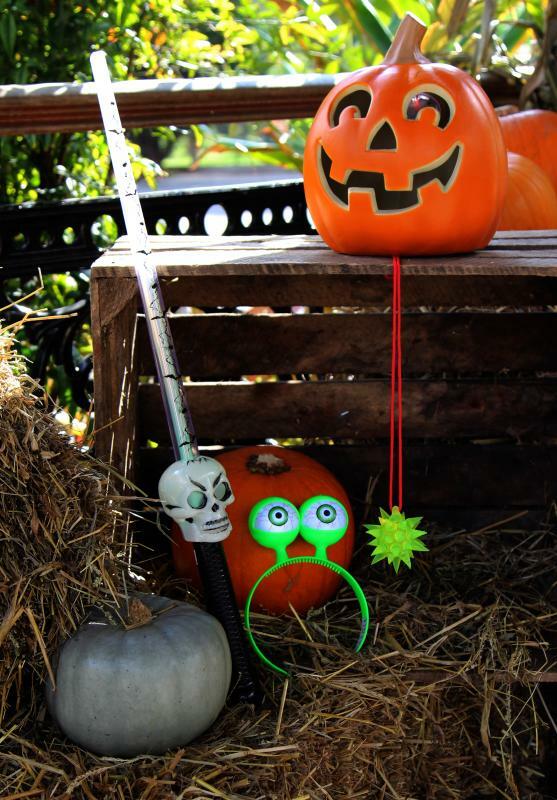 The Big Toy Shop is also full of spook-tastic seasonal additions so make sure you stop by during your next visit! Make the most of your Happy Halloween experience and pick from our daringly delicious catering offering, available now! 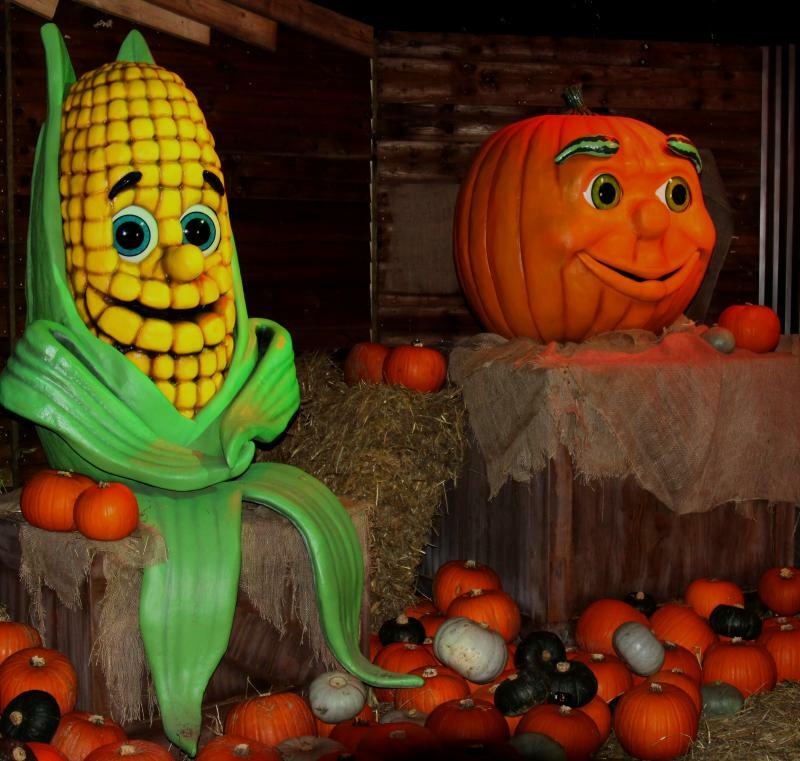 As you enjoy the farmyard fun over in The Big BOO Barn we have a range of spooky treats available from our creepy cart including pumpkin soup, toffee apples and more! 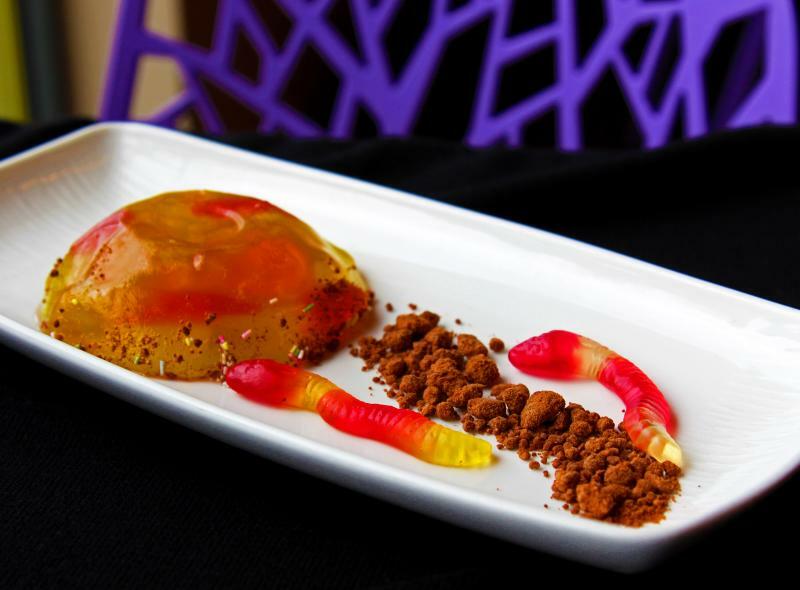 A delicious new seasonal menu is also available from the Wild Forest restaurant so feel free to carry on the spooktastic fun as you stop for lunch and choose from a range of ghoulishly great catering options including Bats & Cobwebs Pasta and Slime Bug Jelly. It’s time again to announce that … Christmas is coming!! The enchantment continues once again this year and we hope to see you all once again throughout our winter season. This year the events will run on selected dated from 24th November – 23rd December but please ensure you check our website for full winter season opening times. Meet Santa in his magical Grotto and greet many of his animal friends along the way as they all get ready for Christmas Eve. Santa’s Grotto is full of twinkling lights and magical scenes for the whole family to enjoy. This year Season ticket holders can benefit from reduced rate tickets on the 24th and 25th November. 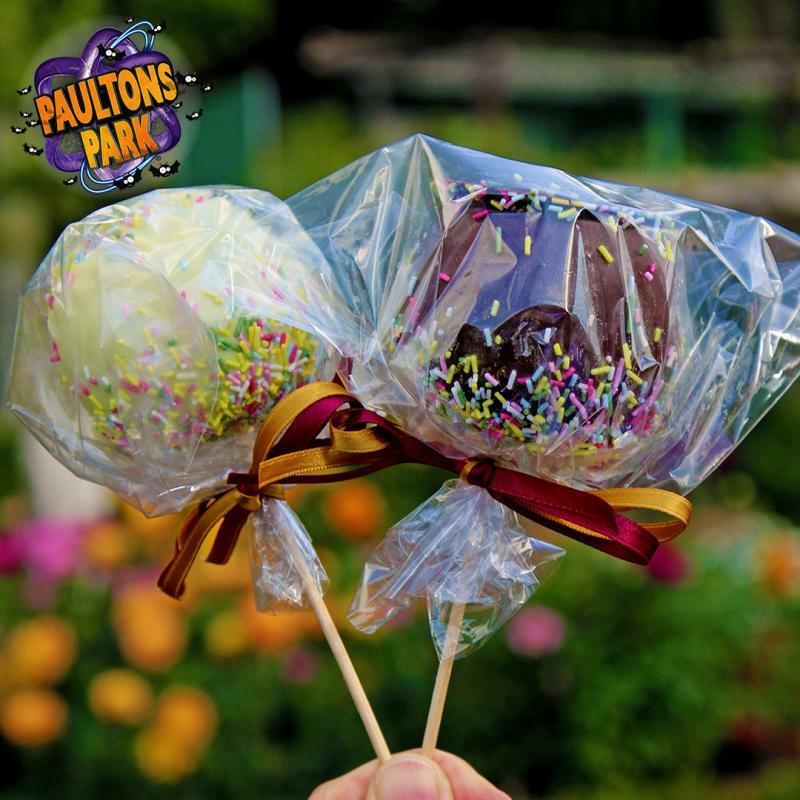 You’ll need to show your Season Ticket in addition to your Christmas at Paultons event ticket to gain admission to the Park and benefit from fantastic discounts on shopping and food! Experience Peppa Pig Word in a festive setting, discover our variety of festive additions including our magical singing Christmas tree, Snow Street and the Very Merry Christmas Show! Selected rides and attractions will also be opening including Lost Kingdom and Critter Creek – find out about winter ride closures. You can also visit the Park as normal during our winter season with your season ticket holder, you’ll just need to show your season ticket upon arrival (please note: Santa’s Grotto not included in Park only entry). 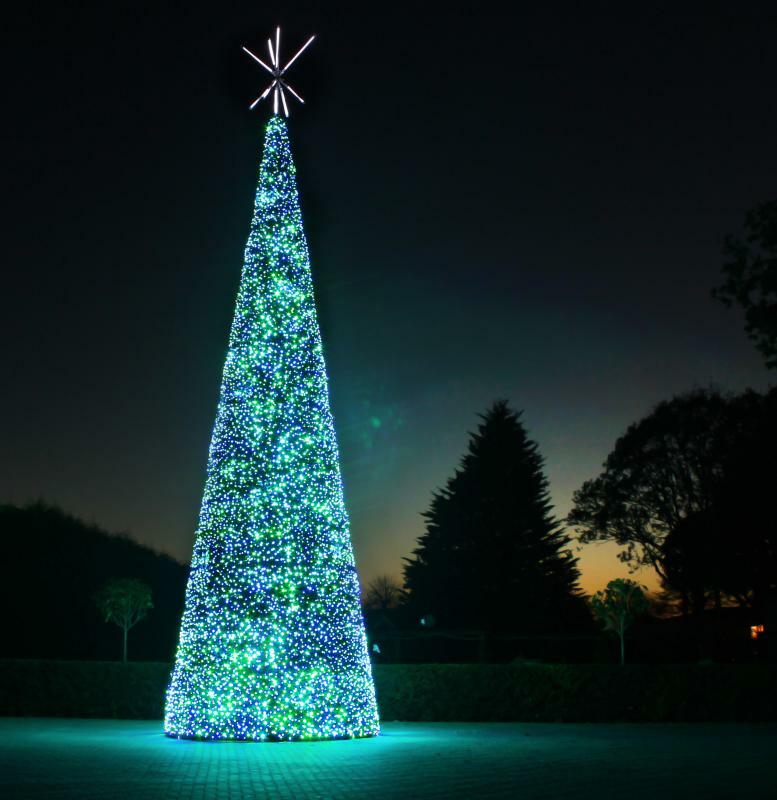 Find out more about Christmas at Paultons. We look forward to updating you with our upcoming winter news soon and hope to see you all during your upcoming seasonal events!